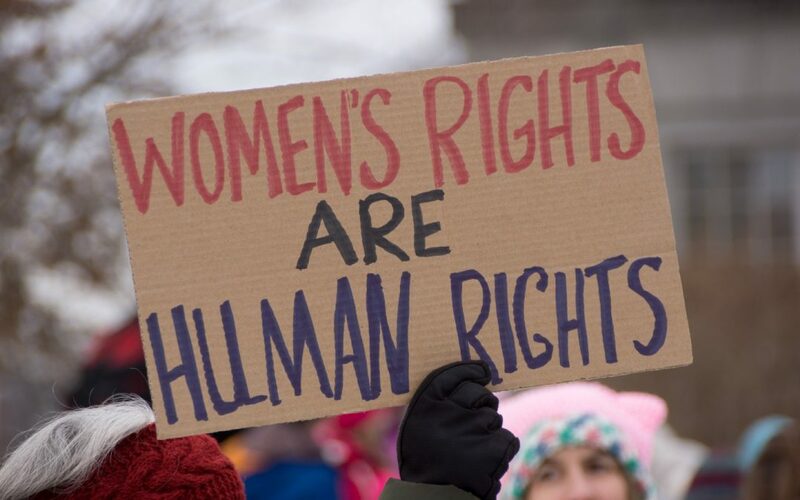 For the past two years, ALRANZ has been working on a project to bring a complaint to the Human Rights Commission (HRC) about how New Zealand’s abortion laws breach the human rights of pregnant people. We chose this route for several reasons. First, complaining to the HRC is free. Taking a case to the High Court is expensive, and unlike some anti-choice groups, we do not have a pro bono QC on speed dial. Second, it’s not a great stretch to frame our case against our current abortion laws in terms of discrimination, which is the only breach of the New Zealand Bill of Rights Act the HRC can consider. So even though we believe our abortion laws breach other civil and human rights, we can only talk about discrimination. It’s not ideal, but it’s not terrible. Third, we are not doing this alone. Several people, whose experiences with New Zealand’s abortion bureaucracy range from the semi-functional to the horrific, have joined us in making this complaint. Their stories demonstrate how the discrimination of which we complain affects people’s lives, resulting in hurt feelings, loss of dignity, and cruel, degrading, and disproportionately severe treatment. only people seeking abortion referral or contraception can be refused service on the grounds of the provider’s ‘conscience’ with no warning and no recourse. Our complaint now rests with the Office of Human Rights Proceedings. That office will decide whether it will represent ALRANZ and friends before the Human Rights Review Tribunal. Our complaint is important because the current laws do not protect your right to your own body, or your inherent right to decide for yourself whether to receive abortion care. Abortion law reform, as promised by our current government, may change the situation. It may cure the discrimination of which we complain. We hope that it does. To whatever extent it does not, ALRANZ will continue to fight.